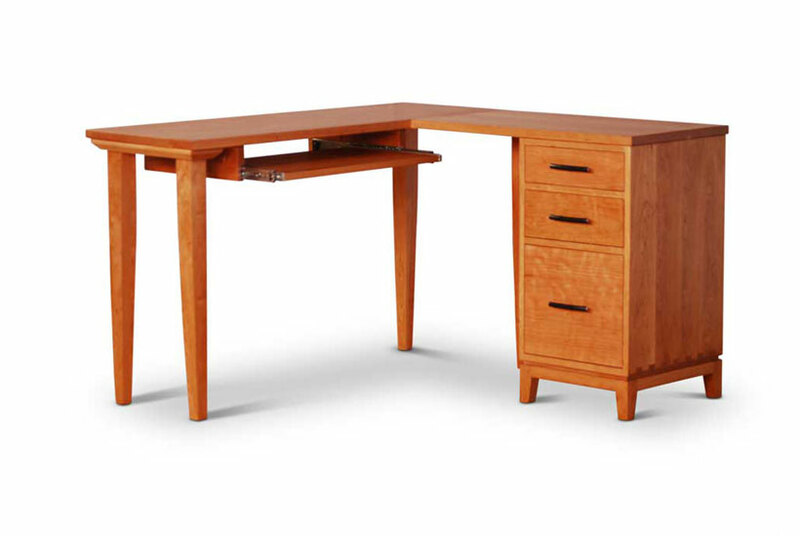 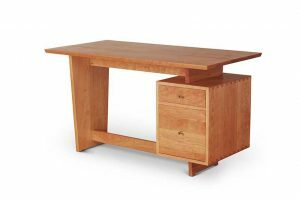 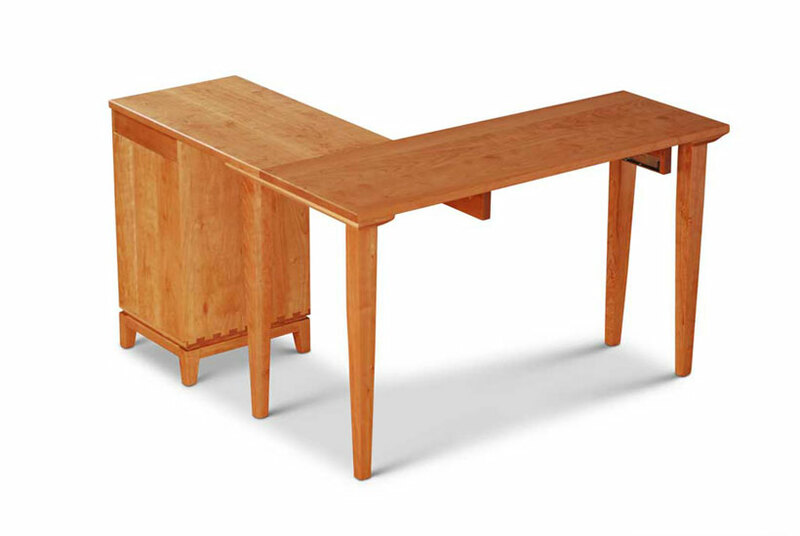 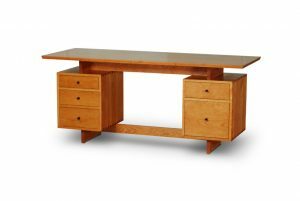 Maximize your small office space with this solid hardwood corner desk. 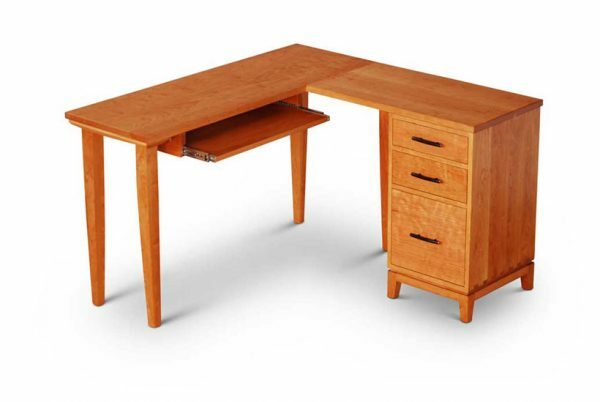 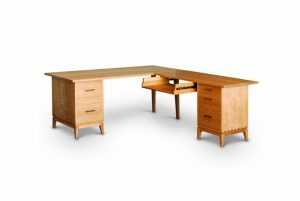 This desk features a pull-out keyboard station and pedestal with a high file drawer. With ample tabletop space, you can store any size computer monitor along with your other office supplies. 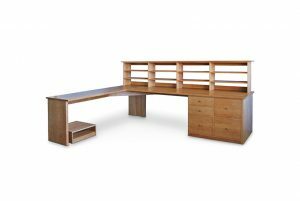 Constructed from premium-quality materials for optimal sturdiness and durability, you will be able to enjoy this desk for years to come.